Following our client’s responsible decision to stand down all intrusive works, a controlled site strip is being undertaken at our Rainham site under watching brief of the project Archaeologist. Remediation and enabling works will resume when archaeological finds are recorded to the satisfaction of Historic England and London Borough of Havering. 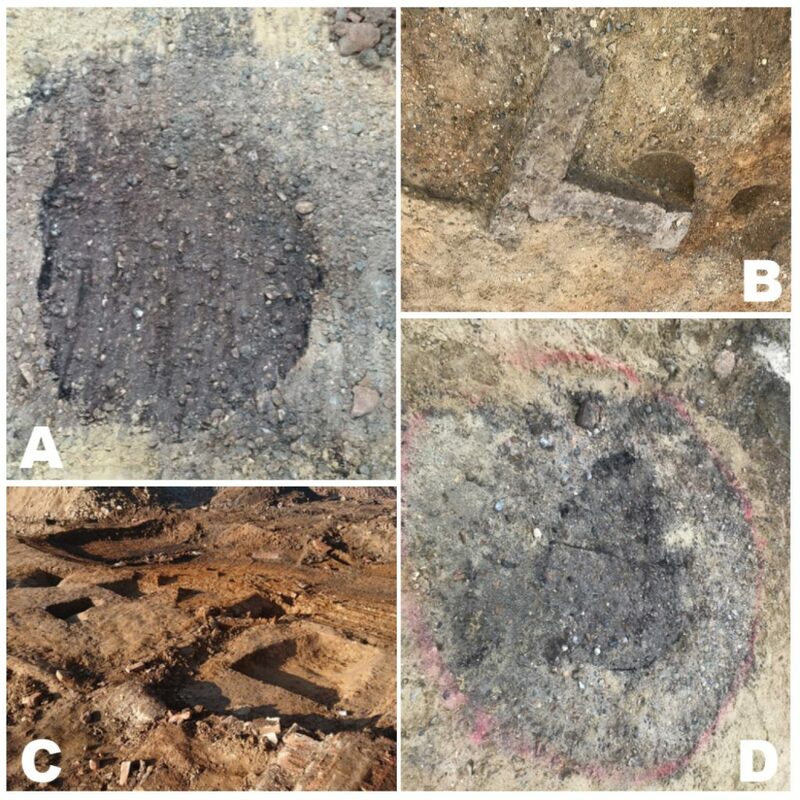 Features investigated to date indicate the presence of a late Iron Age Romano-British settlement dating to the 2nd century AD. The features suggest activities including animal husbandry and gravel quarrying.